For over thirty years, Dutch artist Joep van Lieshout has been working in the Vierhavens (M4H) in Rotterdam, the Netherlands. 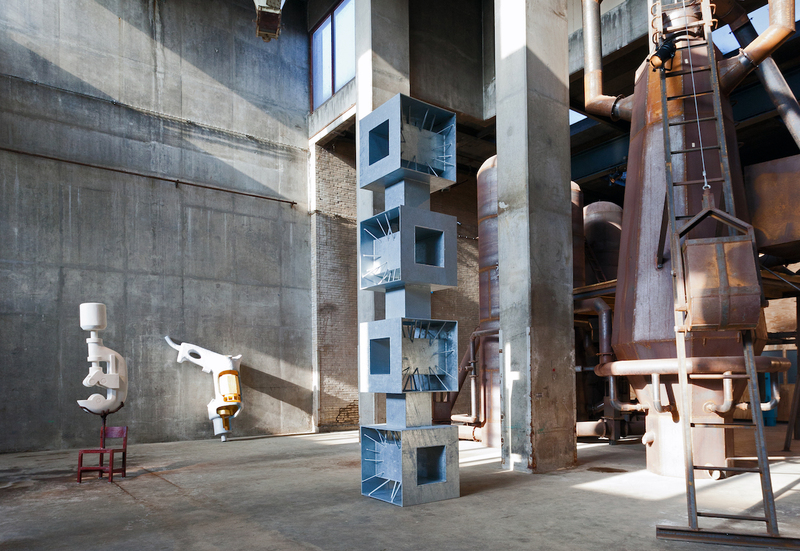 With his studio Atelier Van Lieshout he produces three-dimensional objects that straddle art, design and architecture; his work ranges from machines to furniture, from buildings to sculptures, from installations to designs for utopian and dystopian cities. Joep van Lieshout is an artist with an international reputation, with exhibitions at museums and galleries both at home and abroad. 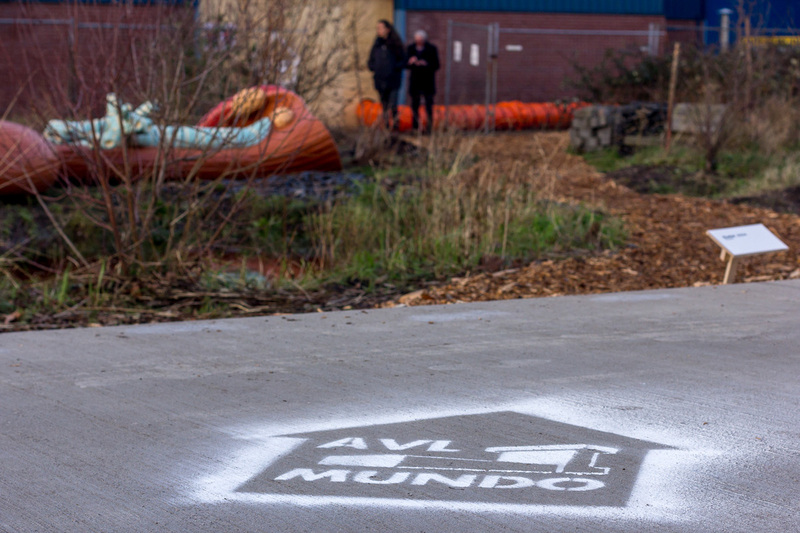 In 2008, Joep van Lieshout founded Foundation AVL Mundo. This foundation has the aim to support culture in the broadest sense of the word. From its base called BRUTUS, a 3500m2 old factory building on the Keileweg, in Rotterdam the foundation organizes exhibitions and events with an international stature. The exhibitions are a complement to the Dutch culture climate and, at the same time, provide the city of Rotterdam with a cultural impulse. In addition to these public activities the foundation strives to support large utopian art projects and facilitate workspace for talented aspiring artists. Furthermore, the foundation wants to make the work of Atelier Van Lieshout visible to a larger audience, for instance in our sculpture garden . Make sure to check our agenda and our facebookpage for news and events. The foundation has its own core collection consisting of key works by Atelier Van Lieshout. Every two years our Board reviews the works and decides what should be added. The core collection was created out of the idea to make sure that everyone is able to have a look at some of the most important works of Atelier Van Lieshout. On a monthly basis we select a work that is our favourite. You can download a high-res picture for free, so you can enjoy your own AVL. Click here to see our current choice. Members of the board do not receive payments or reimbursements. The salary of the management is determined annually by the board. For staff, individual employment contracts are drawn up in accordance with industry standards.